Japan's highest grossing film of 2015 is pretty silly. 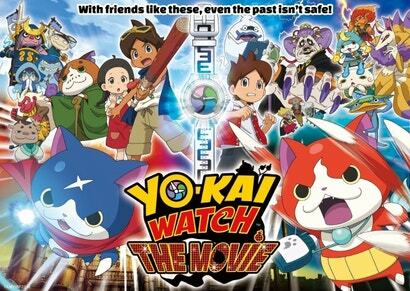 Yo-Kai Watch: The Movie, making its U.S. debut at a special Fathom Events theatre showing this weekend, keeps the wacky humour of the television show rolling, even when the fate of the entire world is at stake. The highest grossing Japanese movie of 2015 is coming to North American theatres next month for an entire day! 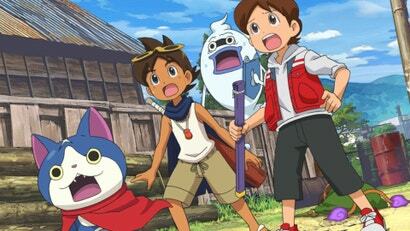 Level-5 and Eleven Arts are bringing the English version of the time-tripping first Yo-Kai Watch movie to select U.S. theatres on October 15.